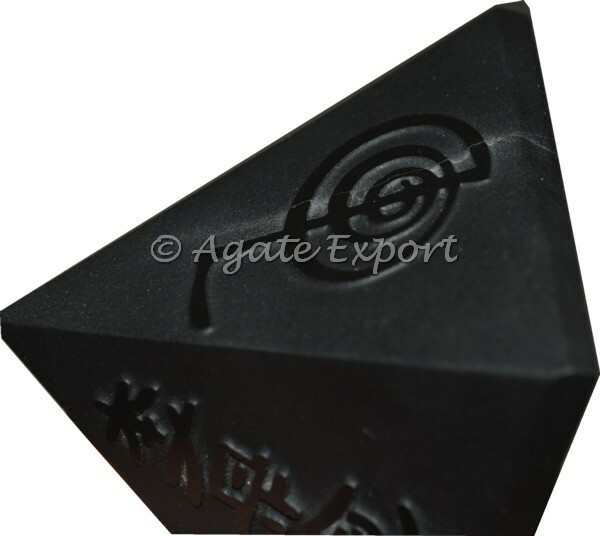 Agate Export brings you a black pyramid. Each surface of the pyramid carries engraved reiki symbols. These pyramids create energy and spread them in all the directions. 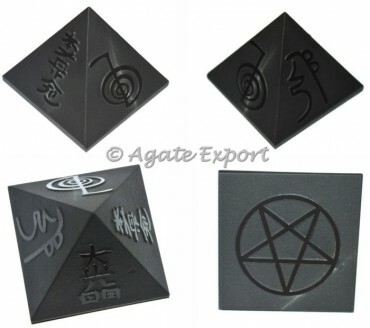 You can avail this pyramid at a fair price.